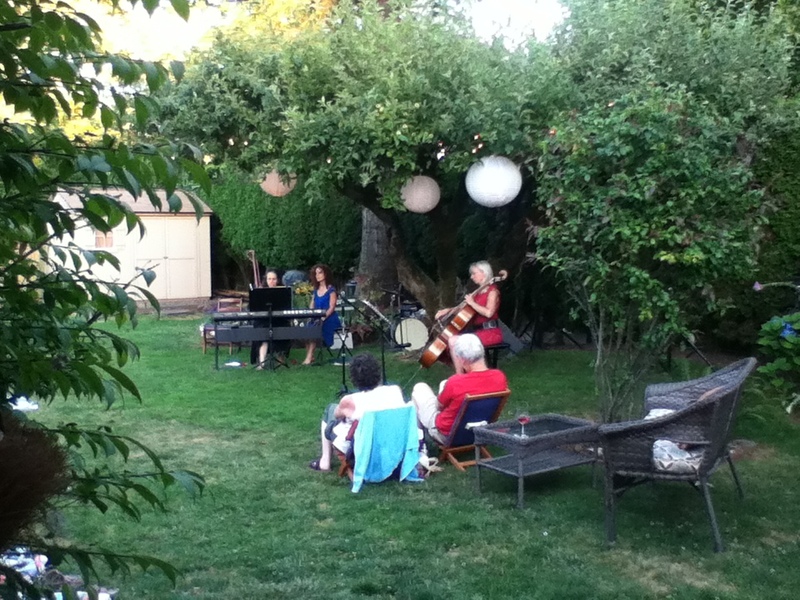 The tradition of the Garden or House Concert goes back in history. Carousel Concerts provides music programs for every occasion and venue. From Garden Parties to Weddings and everything in between. We have also provided entertainment for Senior communities across the Northwest from Salem to Seattle with varied programs to engage the most discerning listener. It's Only a Paper Moon - Popular Songs of The Golden Age of Hollywood with a real Paper Moon for photos! Contact us and let "Carousel Concerts bring the concert home."